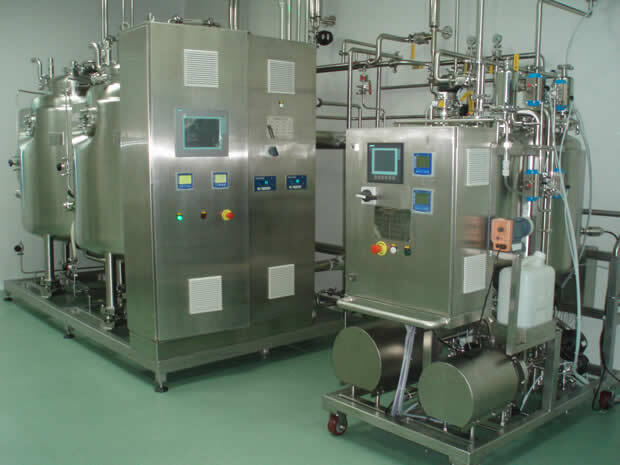 FBWS Series Lab type Fluid Bed Multi Processor is one of the main process equipments in the solid dosage production procedure in pharmaceutical industry, and is also widely used in chemical, foodstuff industries, etc. This equipment is set with top spray, bottom spray, and side spray functions in order to carry out mixing, drying, granulation, coating and pelletizing processes. 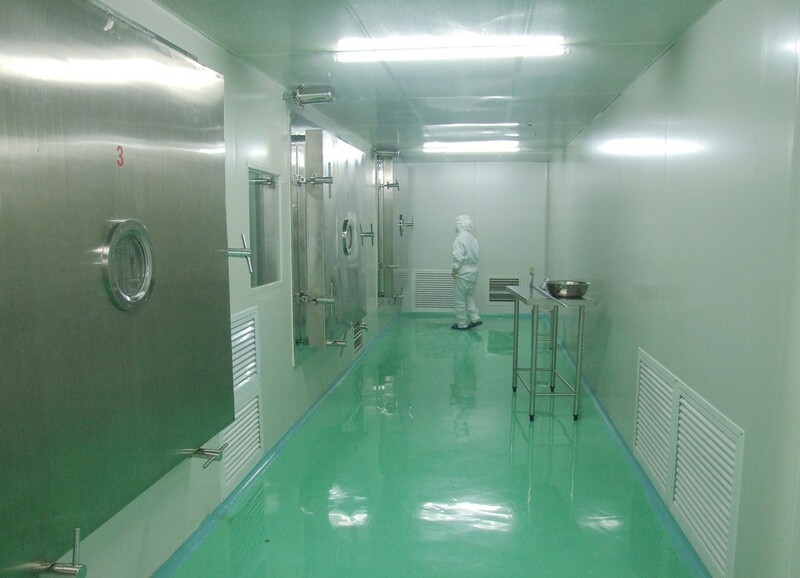 This equipment is composed of air inlet and outlet systems, Fluid Bed system; Top, Bottom and Side spray systems. Top spray corresponds to granulation function, bottom spray to coating and side spray to pelletizing. FBWS Series Lab type Fluid Bed Multi Processor can carry out all the above mentioned functions in the same equipment. Customer selects the actual function according to the process requirements. 1. 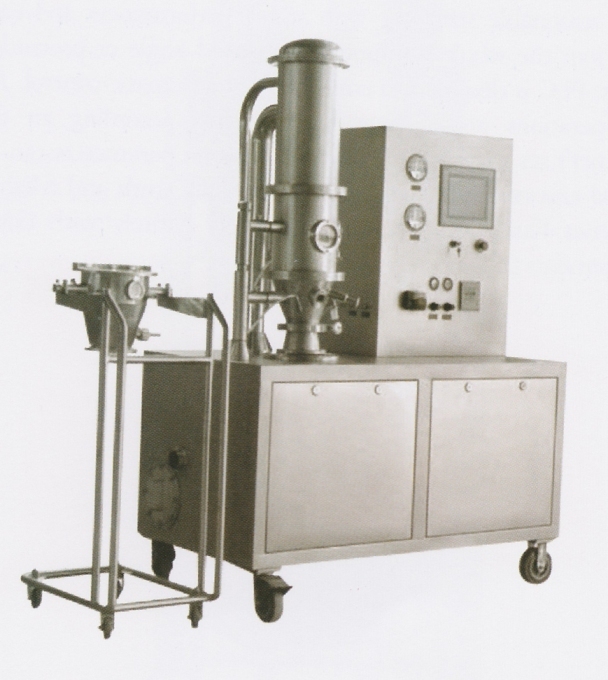 This equipment is mainly used for experiments, research and development in laboratories. 2. This equipment is configured with Top, Bottom, Side spray systems to carry out all the functions: drying, granulation, coating and pelletizing. 3. 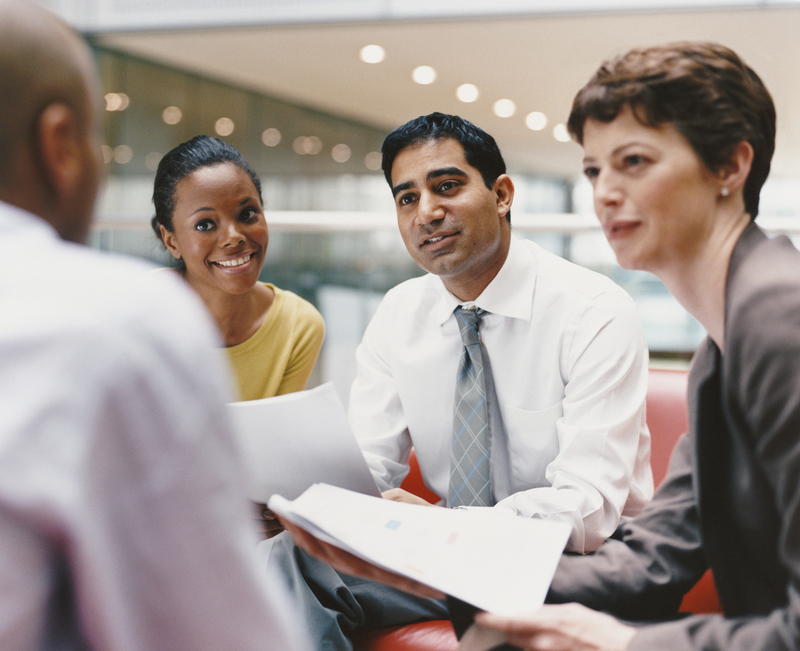 PLC is designed to ensure fully automatic control. 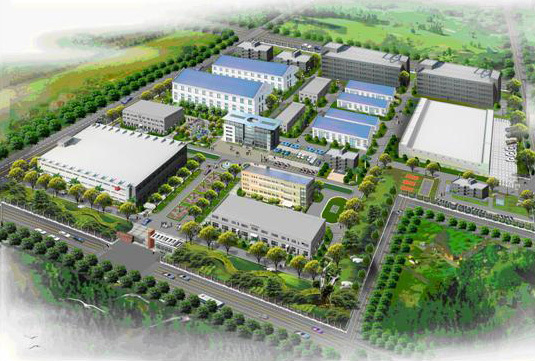 All the operations are automatically completed according to the customer preset parameters; moreover, process parameters can be printed so records of original data are reliable. 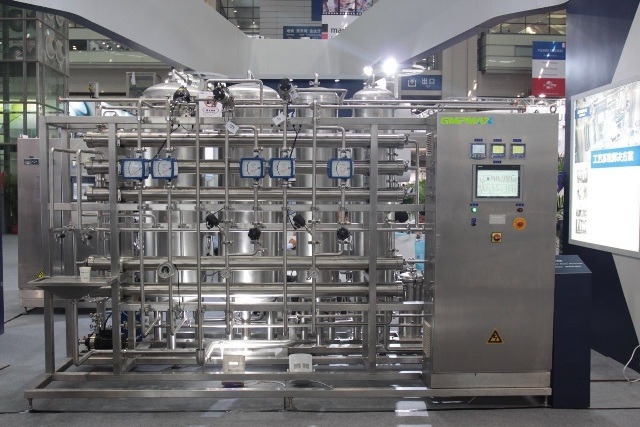 FBWS Series Lab type Fluid Bed Multi Processor complies with GMP requirements for pharmaceutical production.